01-05-2014 , 15:39 Re: Reply to news thread. 01-05-2014 , 16:14 Re: Reply to news thread. 01-05-2014 , 16:21 Re: Reply to news thread. Last edited by Rytis; 01-05-2014 at 16:23. 01-06-2014 , 08:35 Re: Reply to news thread. 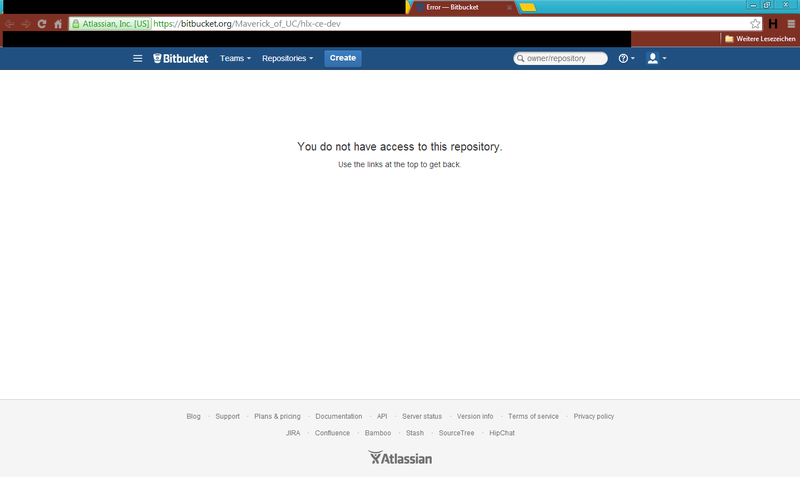 Im not searching https://bitbucket.org/Maverick_of_UC...munity-edition but https://bitbucket.org/Maverick_of_UC/hlx-ce-dev ..
02-16-2014 , 12:19 Re: Reply to news thread. I've started a project for multi-language translation. I've slaughtered a long way. But I'm stuck in one place. There are claims the following language options at this address. On the same page when someone clicks on one of these options to do the following code in translation within the footer.php supposed to be spelled correctly. Please could you help me on this? 02-16-2014 , 16:37 Re: Reply to news thread. Could you please post your footer file? 02-21-2014 , 14:44 Re: Reply to news thread. Was there any update on the next version? If there is still going to be one. 02-22-2014 , 01:11 Re: Reply to news thread. 02-22-2014 , 08:29 Re: Reply to news thread. 02-23-2014 , 13:34 Re: Reply to news thread. Why don't you publish just the source code for everyone?